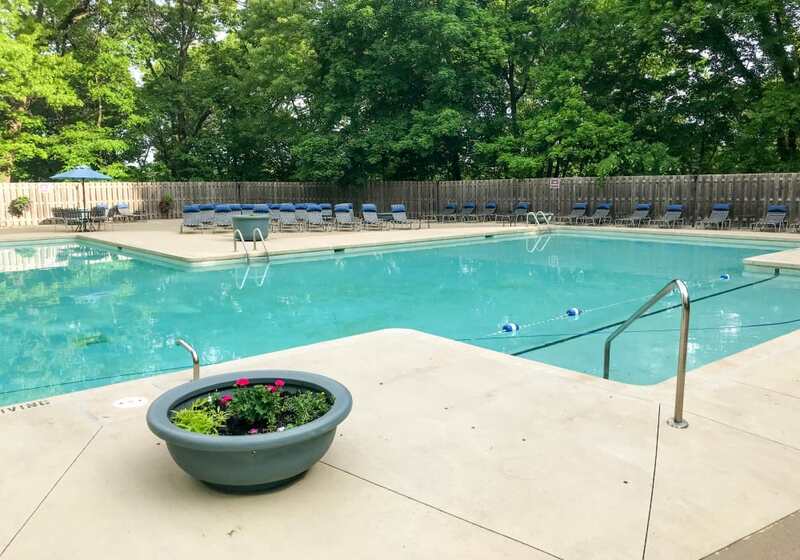 With our gorgeous wooded setting and plentiful amenities, life at Windsor on the River is a rich experience every day. Take in the changing of the Cedar Rapids, IA, seasons with expansive views of the Cedar River and Robbins Lake. Step outside with the pup and embark on a winding hike through nearby trails. Stay fit and have fun at home with onsite tennis and racquetball courts. Our new, well-equipped fitness center will keep you toned with treadmills, bikes, weights, and yoga. Built-in conveniences include a business center, recycling, and online rental payments. Relax at home in your spacious one, two, or three bedroom floor plan designed for ease and tranquility. We’ve seen to the little things like excellent cell phone reception and available high-speed internet, so you can always feel connected from your haven in the woods. Full modern kitchens come with a suite of energy-efficient appliances, including a refrigerator, dishwasher, and garbage disposal. 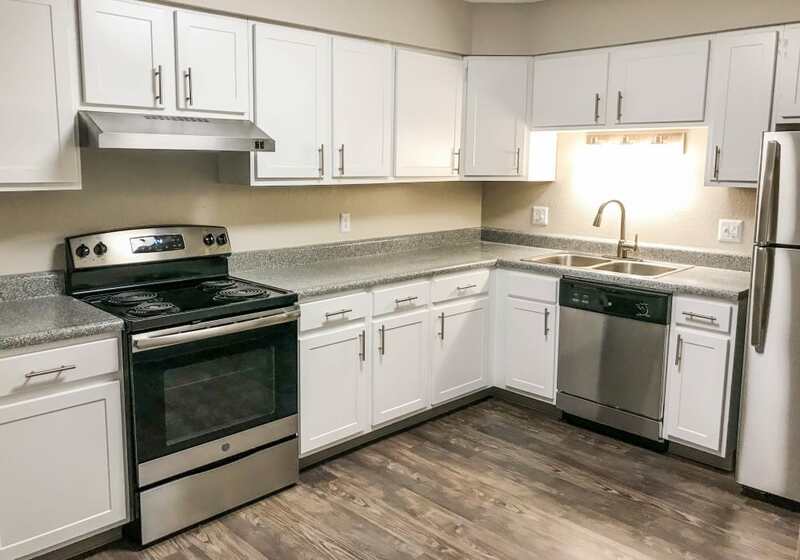 From central air to an in-home washer and dryer, your apartment home has the elements you need for the life you want. Select the Cedar Rapids, IA, apartment home for you from our roomy floor plans at Windsor on the River, and then get in touch. We’d love to give you the tour.